Thanks Bruno, that fixed it. I will use the forum going forward, thanks again. would this child plugin works with child themes like “joby” ? 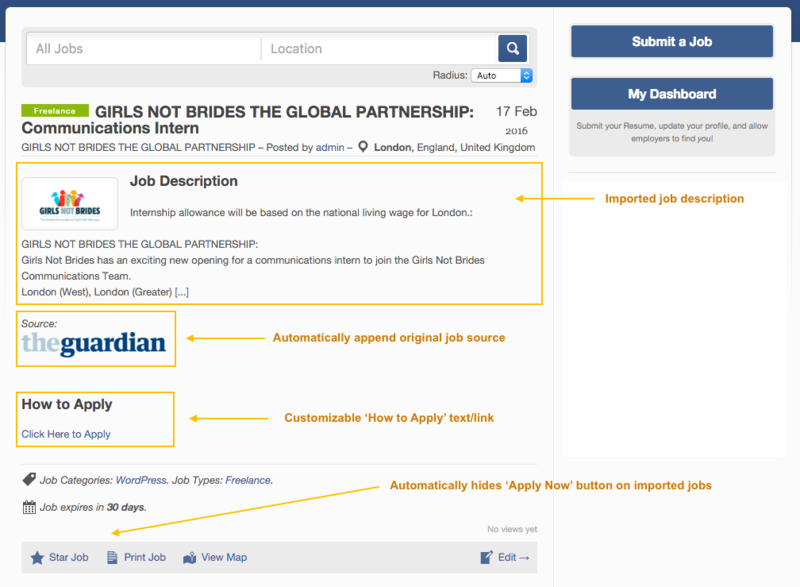 Smillar to jobs can we able to import posts or news through RSS feed in the sites blog posts? If we import jobs from other sites then it could be a duplication of that job/content, will it affect the SEO and sites current google ranking, because as far as i know a duplicate content will the affect the SEO & google ranking. @Sanjay, yes, since this is mainly a plugin that pulls data to a database it should work with any child theme. To be honest, I don’t know if it can affect your SEO and I couldn’t yet find a valid answer for that question. 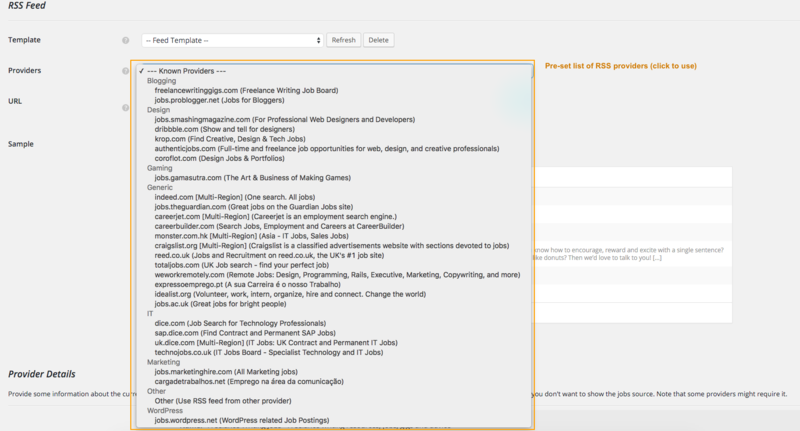 Since RSS feeds don’t usually provide a 1 to 1 copy of the jobs on the external site, and as long as you keep the external source visible you shouldn’t be affected. Anyway, I’m still trying to figure out if there are any changes needed for good SEO. @Bruno,My another question was,Smillar to jobs can we able to import posts or news through RSS feed in the sites blog posts? @Bruno, Is there a manual, installation guide, instructions available how to use this plugin etc? 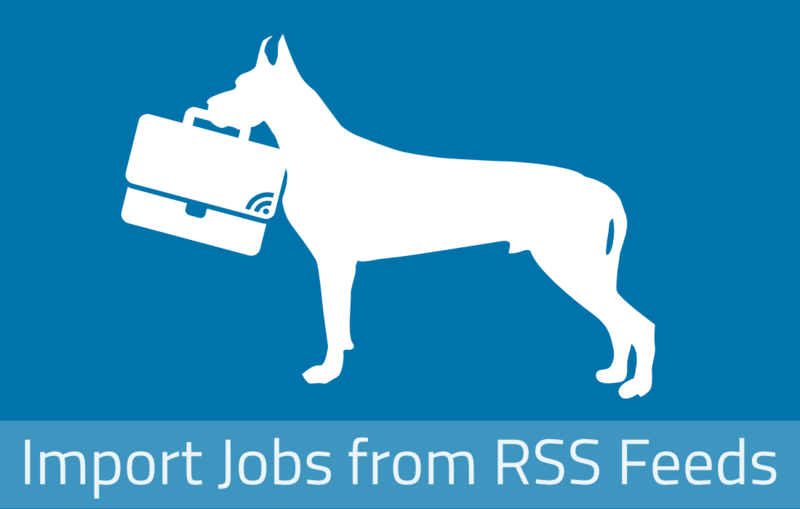 No.’ Go Fetch Jobs’ is meant to import only jobs RSS feeds. The plugin provides a guided tutorial the first time you use it. It also provides an help page with all the guided tutorial steps for reference if you need it. Each feature also provides detailed descriptions and tips. You can get additional information on how the plugin works on the official site. SEOs,Have you tried to figure out if there are any changes needed for good SEO.? Also please let me know that it works perfectly with child theme joby without any issues or any conflicts between child theme and plugin. Sanjay, as far as I’m aware, if Google finds a job in your site that was already indexed in other site, like Indeed, it will simply prioritize the Indeed site. It shouldn’t penalize you. But as I’ve said before I don’t have a concrete answer from an official SEO expert to base this claim. As for the Joby child theme, I don’t own that child theme so I can’t be 100% sure it works. Maybe you can check with the child theme owner? I do understand that you are not a SEO expert,My site is very new and i am looking for new content hence i want to buy this plugin which may help me to increase site visitors. I was using the rss aggregator plugin for word press. it seems to work great. I have a job board that i am importing jobs into on the JOBROLLER theme. 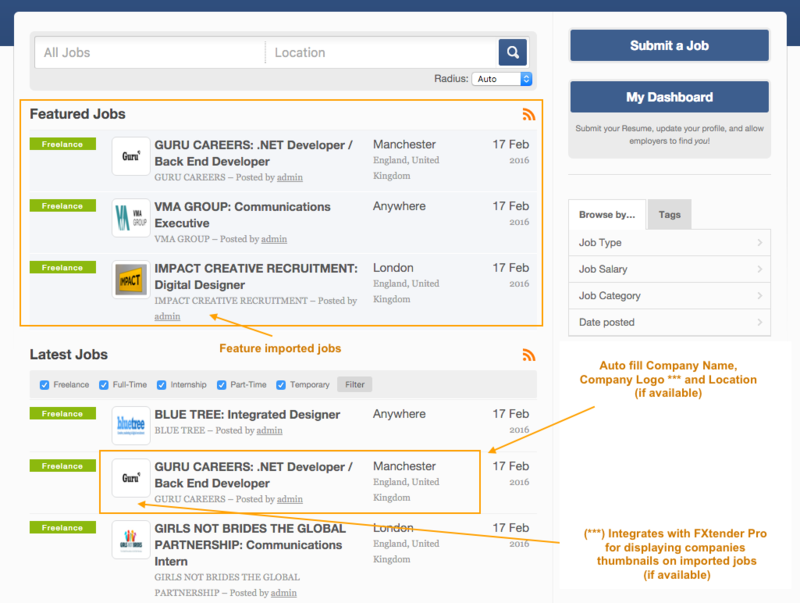 Will the GO FETCH JOBS populate my jobboard and fill in the required front & back end details automatically? Right now the RSS aggregator only shows extracted feeds as simple posts (more Like Comments) instead of actual job postings that you can click on, and fill out an application. I wanted to know if the GO FETCH JOBS would fix this issue by automatically filling up my jobboard from RSS feeds that i pulled from employers jobs listings section? including company logos and current location? It works for Brazilian sites? @thamonark, ‘Go Fetch Jobs’ can import jobs from any valid jobs RSS feed using the data provided by the feed. ‘Go Fetch Jobs’ will fetch any data that it can recognize, like job title, description, location, company logos or categories. Note though, that this data is not available in all feeds. Only some job sites provide company logos on their feeds, and not all feeds provide job locations. ‘Go Fetch Jobs’, provides a long list of RSS feed providers with information about the data that it can extract from their feed. Also note, that some feeds only provide a brief job description instead of the full description to make users visit the original site to read it in full. I’m working on a new feature to get full descriptions but the current version uses the description available on the feed. ‘Go Fetch Jobs’ will import jobs from RSS feeds to your jobs database and they will seamlessly integrate with your normal user submitted jobs but job applications must be done on the external site since the feed doesn’t provide any direct email for job applications. 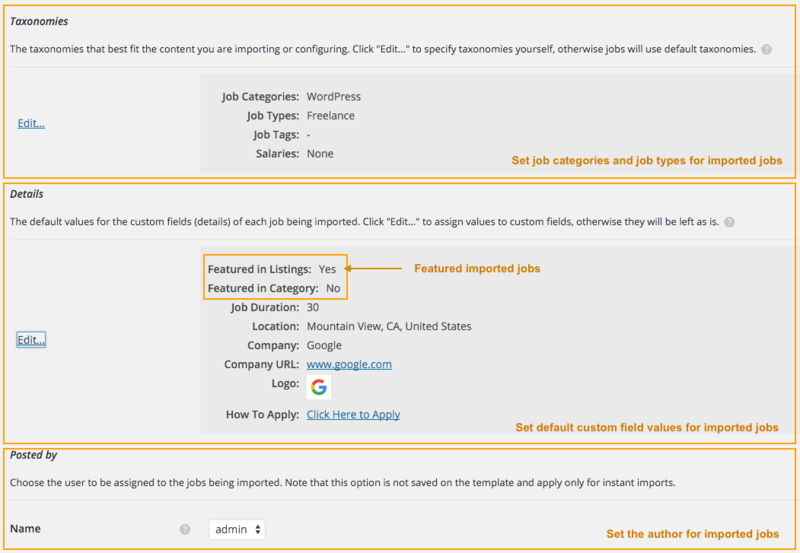 The ‘Apply Online’ link for imported jobs is replaced with an external link to the job. You can visit the official site (gofetchjobs.com) for detailed information on what ‘Go Fetch Jobs’ can do. You can also try the demo site (gofetchjobs.com/jobroller/?demo=1). @marbot, it works with any valid job RSS feed. If the Brazilian sites you are referring to provide a valid RSS feed then they will work. You can test the feed on the demo site (http://www.gofetchjobs.com). If I use Go Fetch Jobs with my JobRokker install….does it REPLACE the Indeed.com setup under Intergration? Please explain the difference between using Go Fetch Jobs or the default Integration with Indeed. @RDL, the Indeed Integration provided within JobRoller fetches jobs dynamically from the Indeed database every time the listing is loaded. These jobs are not on your database and are not available as single job pages. 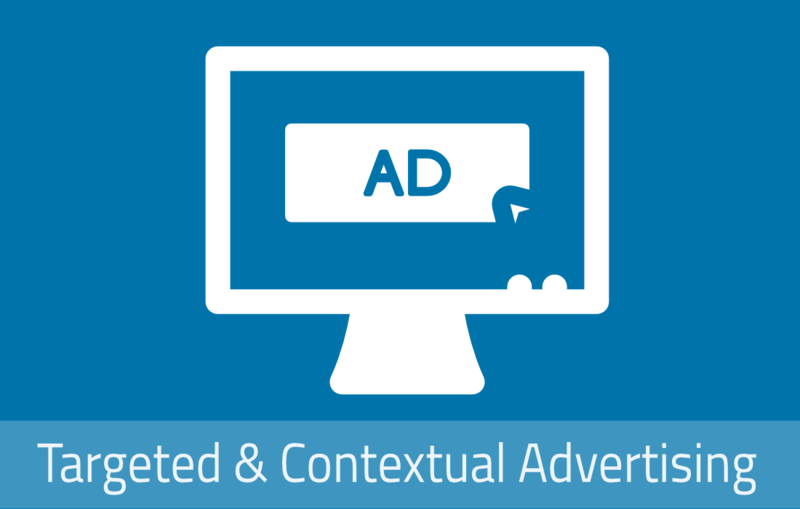 This means that every time a user clicks an Indeed job on a listing they are immediately redirected to the Indeed job site. ‘Go Fetch Jobs’, is different in many ways, but mainly, it allows you to import jobs from any valid job site that provides valid RSS feeds, including Indeed. These jobs are imported directly to your database like regular jobs submitted by job listers. They integrate seamlessly with the other jobs on your site keeping your users engaged on your site. The main difference between imported jobs and jobs submitted by job listers is that job applications for imported jobs must be done on the original job link since RSS feeds don’t provide a direct application email. When a job seeker clicks the ‘Apply Online’ on an imported job, they are redirected to the external job link. You can visit the demo site (http://gofetchjobs.com/jobroller/) to see it in action. 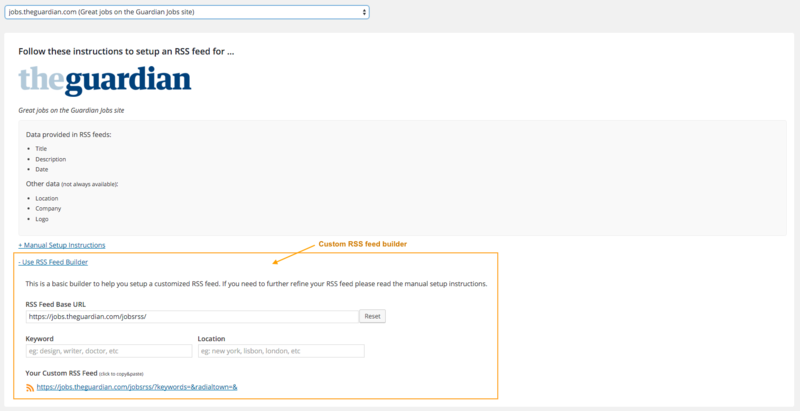 Every job on the demo site is automatically imported through RSS feeds from multiple providers. Thanks for the detailed reply – very helpful! 1. If I I use Go Fetch Jobs instead of the built-in Indeed integration, then I won’t get credit from Indeed for clicks on jobs, correct? 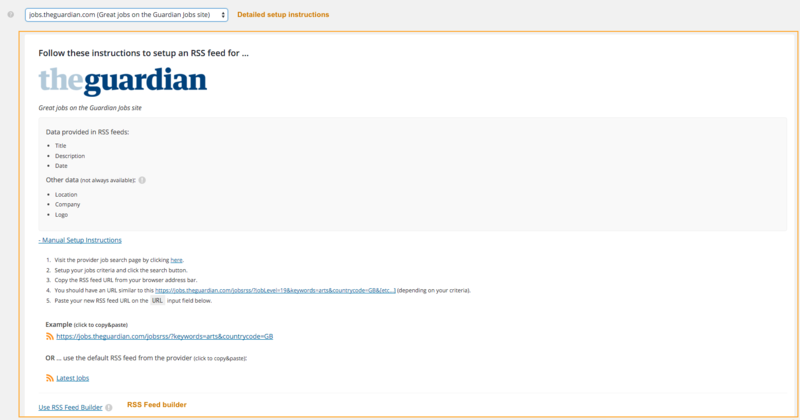 If I am importing their RSS feed, rather than using Integration, then my publisher ID is not reported to them when someone clicks on the link? 2. Using Go Fetch Jobs and importing job listings into my site database…once those listings reach their expiry date, are they deleted from the system or just unpublished? 1. I’m still waiting for a definitive answer from Indeed on this topic. According to their latest reply suffixing links with ‘?indpubnum=your-publisher-Id’ should work but I’m still confirming this. 2. They are unpublished just like regular jobs. The next update (in development) will provide a filter to easily filter all imported jobs and easily deleting them. Thanks for your interest in Go Fetch Jobs! Thanks! 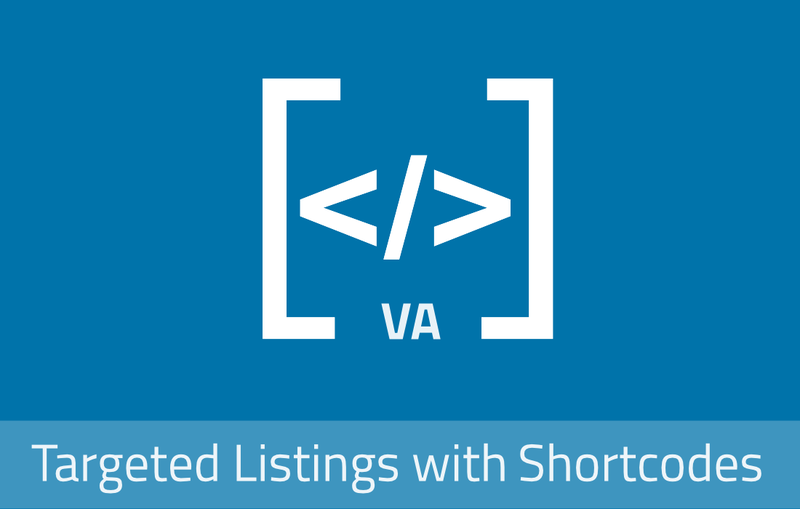 Is the ability to add that link suffix a feature within Go Fetch Jobs? Yes 🙂 You have a field to add any parameters you want. Those parameters are then applied to the provider external job links. But please note that I’m still confirming if that parameter works. I can’t guarantee you clicks will be counted by Indeed. If you get any additional info from them please let me know. How do you stop the gofetch plugin from importing the exact matching jobs that it has imported already? it imports the new rss job board feeds but it also imports jobs that it has already grabbed from the day before, with exact name and matching everything. how can i get that filtered out so it will only grab new jobs and disregard the matching jobs that it imported the day or week before? @thamonark, please use the support forum for support questions as it’s easier to follow and keep a clean history of the conversation. This area is mainly for pre-sales questions. ‘Go Fetch Jobs’ already filters out duplicates. It uses the external job link as a unique identifier. If you are getting duplicate jobs then it’s probably because, although the jobs are identical, they have different external link URL’s. Please check this by looking at the external URL for the jobs you identified as duplicates. Please use the support forums (http://forums.appthemes.com/go-fetch-jobs/) if you need to reply. Can you tell me if Go Fetch Jobs places jobs inline with other jobs on site? I would like all jobs – jobs retrieved with Go Fetch Jobs and jobs posted by others to all be together not separate sections. Can you let me know if that is how Go Fetch Jobs Works. @Jesse, jobs imported with ‘Go Fetch Jobs’ are seamlessly integrated within your job listings. They are not grouped separately like they are with the JobRoller Indeed jobs. You can check the demo site to see how they look. If I sign up for the pro+ plan, can the plugin fetch the full job description from indeed or just the short snippet like the free version? @Panda, both versions can only fetch the excerpt, available on the RSS feed. I’m working on an update that should be able to pull the whole description but I don’t have an official release schedule yet. @Steve, please use the support forum for support questions. This page should be mainly used for pre-sales questions. The support forum is easier to track, keep an history of the questions and help other users. Regarding your issue, the ‘Skipped Jobs ( discarded – enforced import limit)’ message is not an error. It means that you’ve set a limit of jobs on your import schedule and the importer skipped the remaining jobs. Please check your import schedule and clear the ‘Limit’ field to have the importer import all jobs without any limits. Any ideas on the next major update of this script?